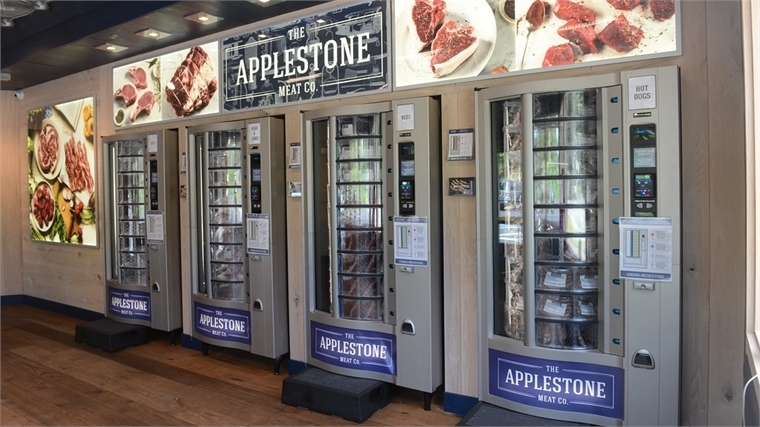 Answering the ever-rising call for convenient groceries, US start-up Applestone Meat Co. has opened a 24-hour butcher's shop: a vending machine for all your meaty needs. 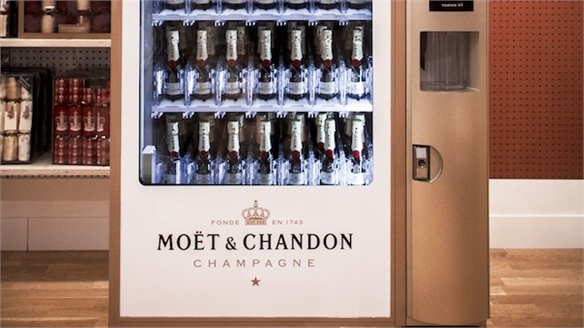 The brand has installed a row of vending machines in two locations in New York that are organised by meat type: beef, lamb, pork, sausages and ground meat. They're restocked multiple times a day with fresh, ethically sourced meats sold at an affordable price point. Between 11am and 6pm, customers can also purchase meat from a service window, offering the option to interact with a member of staff. 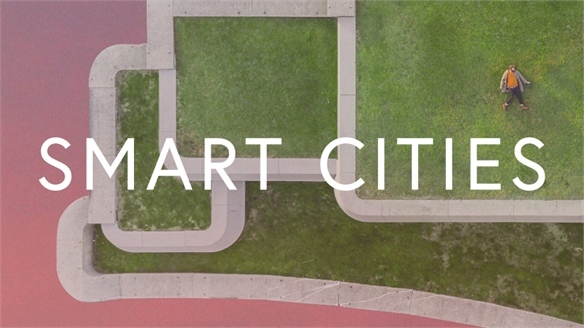 With plans to launch the concept in cities across the US in 2019, founder Joshua Applestone hopes the venture will tackle the country's issue of food deserts by offering everyone the opportunity to buy fresh meat 24/7. "We're not in the 1950s anymore, where everyone works nine to five and eats at the same time every night," he said. "Life is chaotic. At best." This is a great example of how the meat industry is finding ways to adapt to contemporary society, where convenience is key. 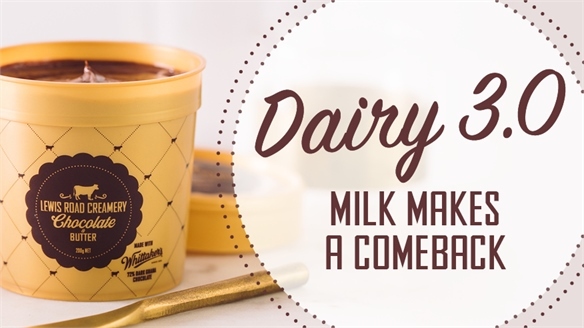 Read Dairy 3.0 to see how the dairy industry is responding to shifts in consumer attitudes. Meanwhile, New Food Covetables explores how high-quality meat is becoming more of a luxury commodity. 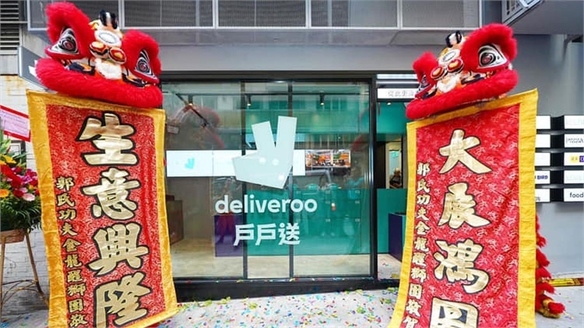 Deliveroo Opens Bricks-and-Mortar Restaurant Deliveroo’s Restaurant UK-based delivery app Deliveroo has expanded its influence in the restaurant market by opening a consumer-facing bricks-and-mortar Food Market in Hong Kong. Guests can purchase meals in-store, or order food for home delivery. 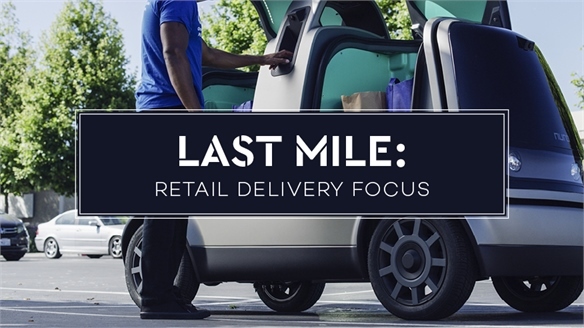 Last Mile: Retail Delivery Focus Last Mile: Retail Delivery Focus Last-mile delivery – the transportation of goods/services to people's homes – is emerging as retail's next innovation hotbed. 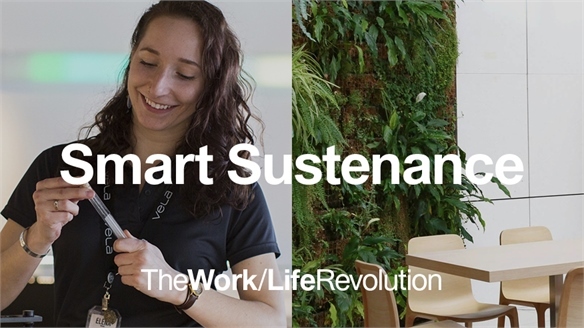 It's a potential key differentiator within a retail ecosystem in flux. The final step of the supply chain has a critical role in ensuring a satisfactory consumer experience. 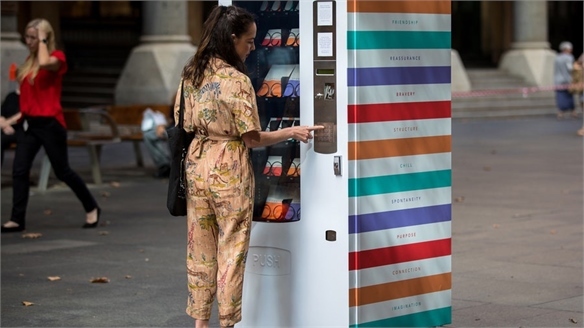 Interactive Artwork Aims to Boost Mental Wellbeing Artwork Boosts Mental Wellbeing A vending machine in Sydney is selling customers small packets of advice based on their mood, in a bid to get more people talking about mental health. 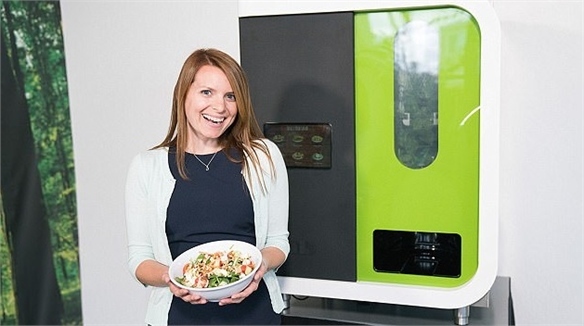 Customisable Salad Vending Machine Customisable Salad Vending Machine Californian food-service robotics start-up Chowbotics has developed a compact vending machine dubbed Sally that dispenses customisable salads in 60 seconds. 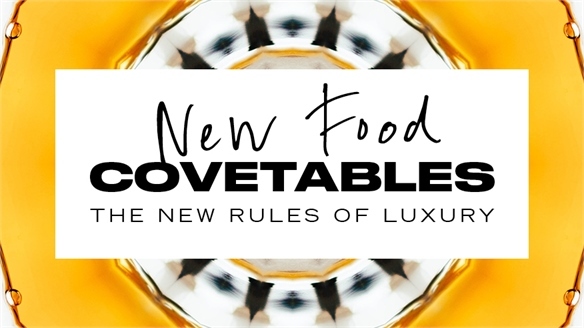 New Food Covetables New Food Covetables Notions of luxury are dramatically shifting in the food and beverage realm as scarcity of natural resources, health awareness and predictive tech upturn preconceived values. 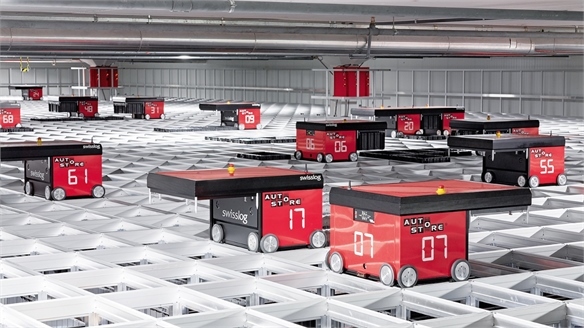 Retail: Workforce Tech Innovations, 2017 Retail: Workforce Tech Innovations Straddling all-in-one mobile POS solutions, automated audit systems, warehouse robots and AR stock detectors, we highlight some of the key staff-focused tech innovations from Euroshop 2017 centring on boosting internal brand productivity. Dairy 3.0: Milk Makes a Comeback Dairy 3.0: Milk Makes a Comeback Although free-from has stolen the limelight – and many column inches – in recent times, traditional dairy is fighting back with convincing health propositions, inventive product development and ingredient innovation. 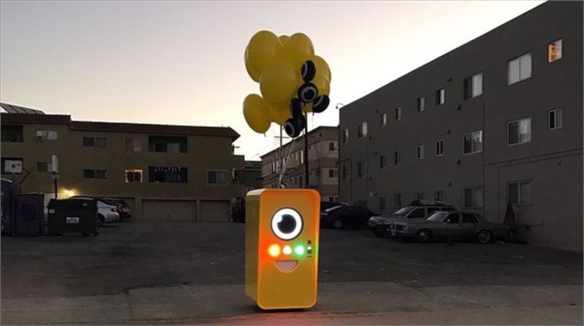 Snapchat’s Stealthy Vending Machine Sells Social Media Specs Snapchat Vends Social Media Specs Fuelling the hype surrounding the launch of its limited edition smart glasses, Snapchat has played on its own blink-and-you’ll-miss-it USP with a series of aptly unannounced, unattended, one-day only vending machines in California. Future Food Vending Future Food Vending Shaking up category conventions, forward-thinking food and drink vending machine operators are offering consumers health-boosting and gourmet product mixes, while closing the loop between mobile and vending to create a seamless, intuitive experience.